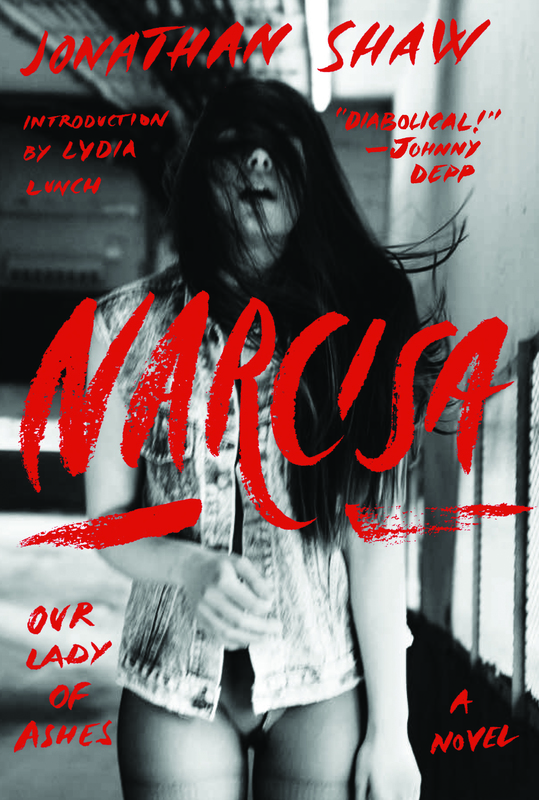 From Johnny Depp and Infinitum Nihil, in partnership with Harper Perennial, comes the first trade edition of NARCISA: OUR LADY OF ASHES (Harper Perennial/Infinitum Nihil, a subterranean cult classic by Jonathan Shaw, the writer described by Iggy Pop as “the great nightmare anti-hero of the New Age”. Johnny Depp himself has suggested that Shaw is like the “diabolical, reprobate spawn” of such renegade artists as Hubert Selby Jr., Jack Kerouac, Dr. Hunter S. Thompson, the Marquis de Sade, Iggy Pop, and all of the Three Stooges. 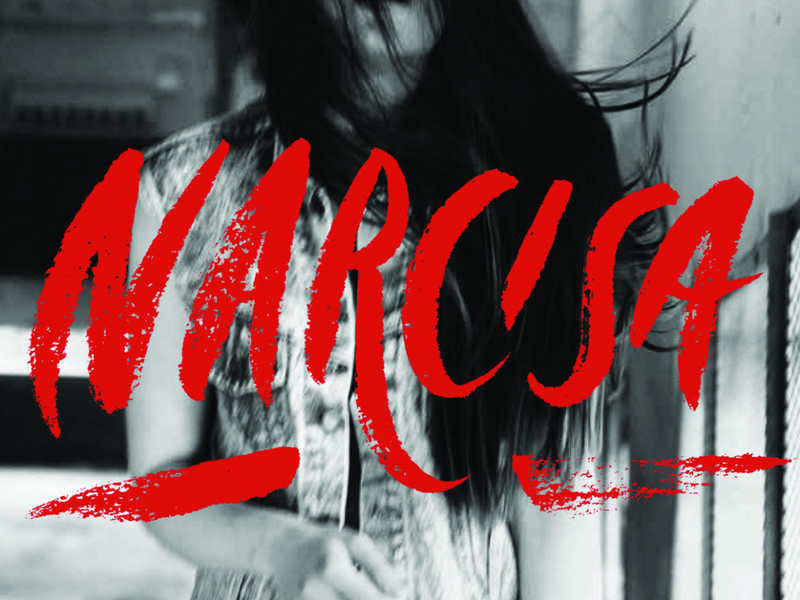 And, NARCISA is undeniably the literary progeny of such inventive, original voices as Burroughs, Bukowski and Henry Miller. Unfolding in the wild backwaters of Rio de Janeiro (where Shaw spends most of his time) and New York, it is the story of motorcycle-riding, nomadic outlaw poet Ignacio Valencia Lobos and his unhinged lover, Narcisa, a crack-smoking philosopher prostitute. As their doomed shipwreck of a love affair spirals downward in a vortex of insanity, dysfunction, and vice, the pair hold onto to their irrepressible passion.